I chose the Mocha flavor and Paul opted for the Vanilla. 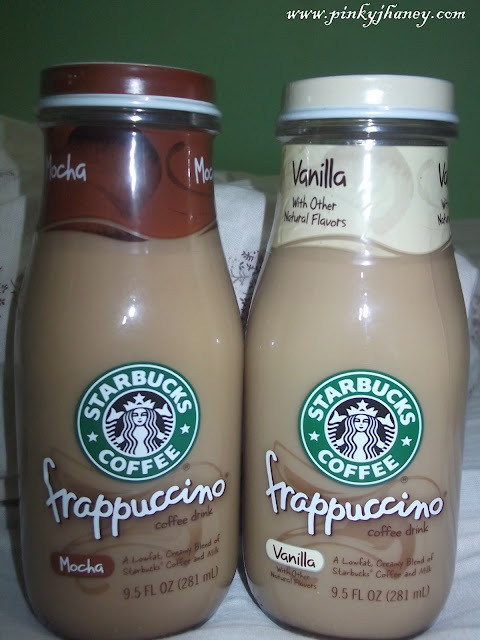 I thought the Vanilla one will be too sweet but I was wrong. The sweetness was just right that's perfect for my tongue. I am not a huge fan of sweets.